football top (ideally red) but other colours could be the away kit. 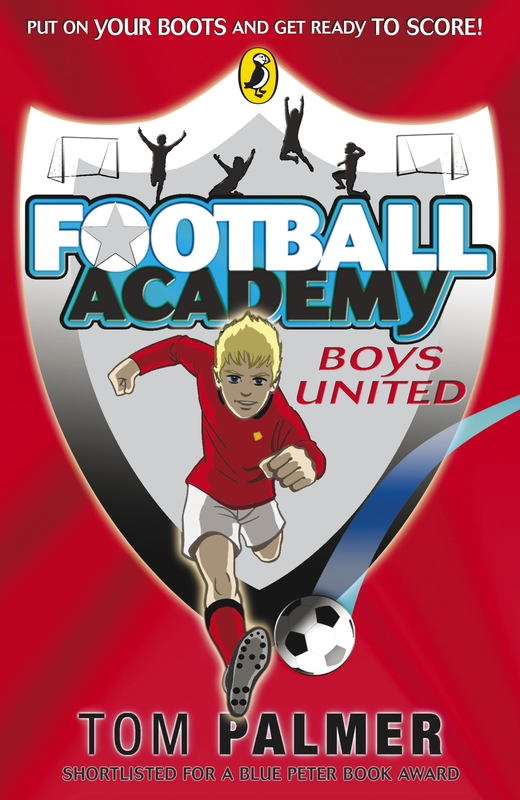 The characters in Football Academy are from a wide range of family backgrounds see the team list here for all their details. smark Boateng, the player who I met and based my character Kofi Danquah on, is now on the books of Manchester City and is currently on loan in Norway). 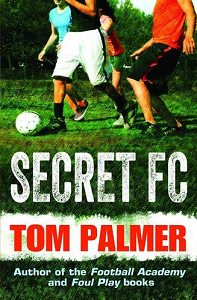 There are other sporty and brave spying girls in my Squad books Black Op and White Fear more here. In White Fear (sorry, spoiler coming) Lesh is in a wheelchair but he still plays a vital role in the Squad team with his skills in gadgetry and computer systems to prevent an international war breaking out. Theo pictured here as Woody from Combat Zone. If you enjoy running with a club or can borrow a running vest & shorts or hoodie and leggings with trainers, you could be Lily and one of her team mates from Armistice Runner. Maybe add a medal round your neck or pin a paper number to your top. 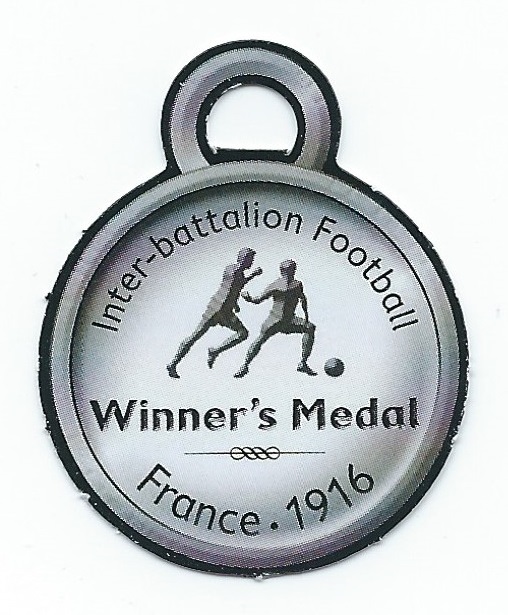 Soldier – like Jack in my book Over the Line, who served in the footballer’s battallion from the First World War. I am sorry, I am fully booked up for school visits on World Book Day 2019. Get in touch if you’d like me to send your school a world book day message. Email me for more information here or use my contact form here.